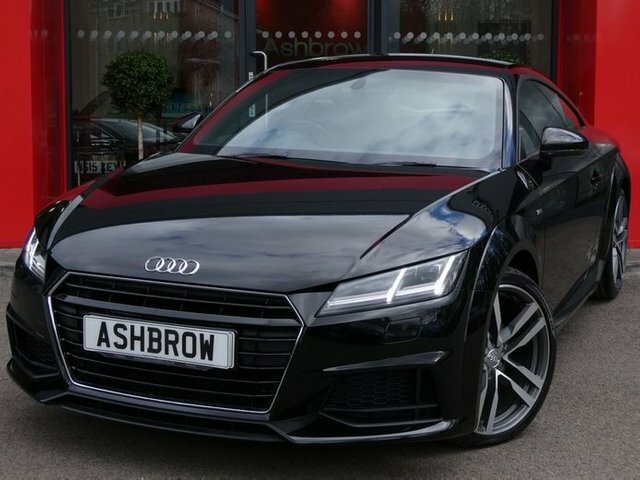 MANUAL 6 SPEED, START STOP TECHNOLOGY, 19 INCH TWIN 5 SPOKE ALLOY WHEELS, LED XENON LIGHTS, HEADLAMP WASHERS, ACTIVE REAR SPOILER, TWIN EXHAUST, BLACK LEATHER ALCANTARA INTERIOR, SPORT SEATS WITH ELECTRIC LUMBAR SUPPORT, VIRTUAL DASH BOARD, LEATHER FLAT BOTTOM MULTIFUNCTION STEERING WHEEL, AUDI DRIVE SELECT, ALUMINIUM PEDALS, ELECTRIC WINDOWS, ELECTRIC HEATED MIRRORS, KEYLESS START, CD HIFI WITH 2x SD CARD READERS, BLUETOOTH PHONE & MUSIC STREAMING, DAB RADIO, WIFI MEDIA, AUX & USB INPUTS, AUTO LIGHTS & WIPERS, SPEECH DIALOGUE SYSTEM, AIR CONDITIONING, TYRE PRESSURE MONITORING SYSTEM, MFD TRIP COMPUTER. 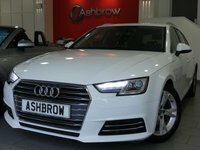 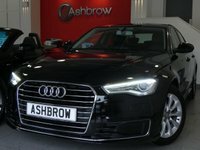 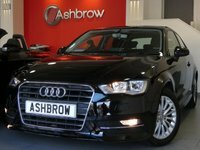 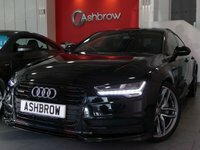 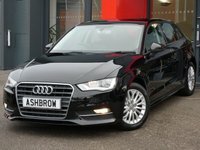 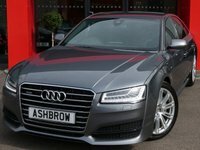 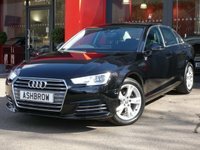 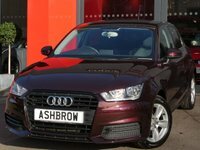 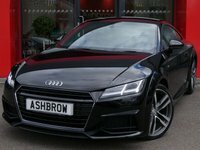 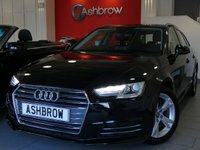 1 OWNER FROM NEW, SERVICE HISTORY, BALANCE OF AUDI WARRANTY, £30 ROAD TAX (116 G/KM), VAT QUALIFYING Click "Visit Website" button to see an additional 30 pages of information for this car. 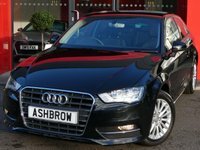 Our vehicles are HPI checked & supplied with warranty which can be extended up to 36 months through the RAC. 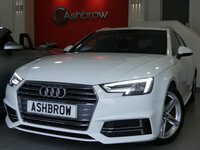 Competitive & Flexible Finance Packages available on all cars.